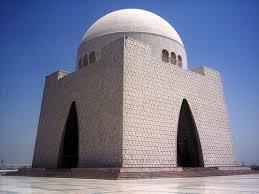 Conference will be held in Karachi which is the capital of province of Sindh. 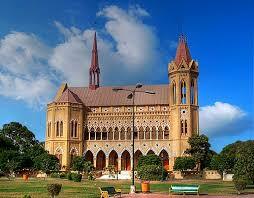 It is the most populous city in Pakistan and the fourth most populous city in the world. 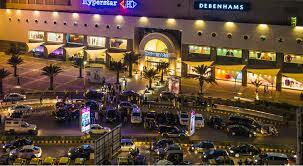 The city is Pakistan's premier industrial and financial centre and also Pakistan's most cosmopolitan city. 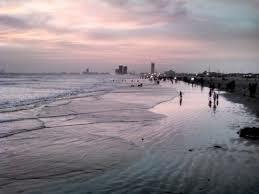 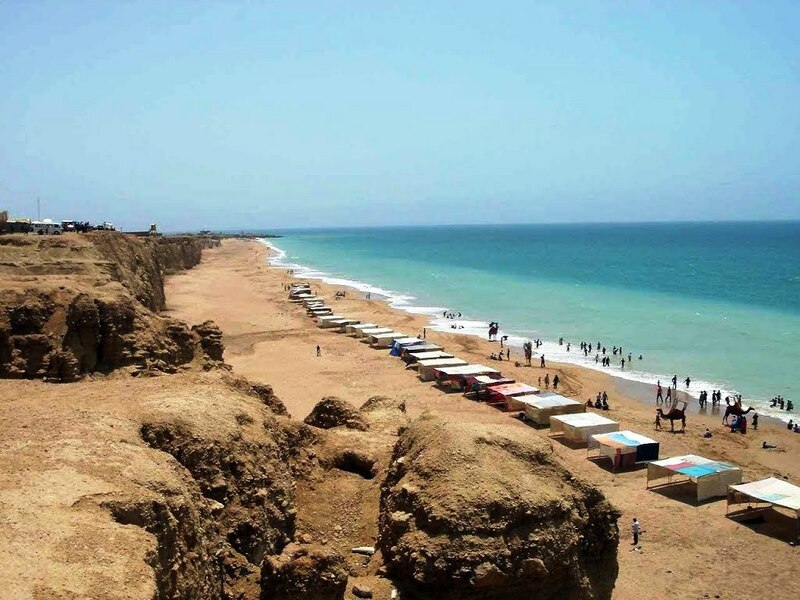 Situated on the Arabian Sea, Karachi serves as a transport hub, and is home of Pakistan's two largest seaports, the Port of Karachi and Port Bin Qasim, as well as the busiest airport in Pakistan. 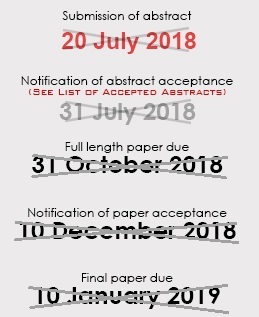 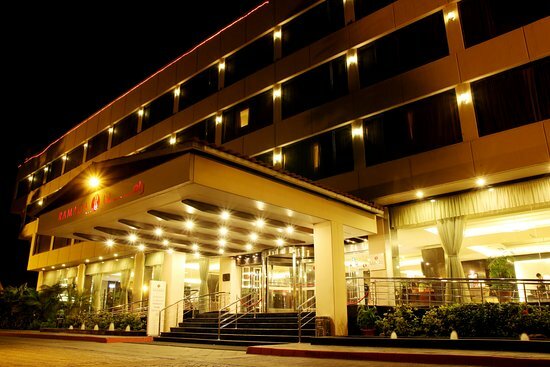 The venue of the conference is Ramada Plaza Karachi Airport hotel. 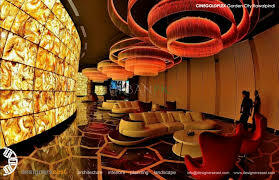 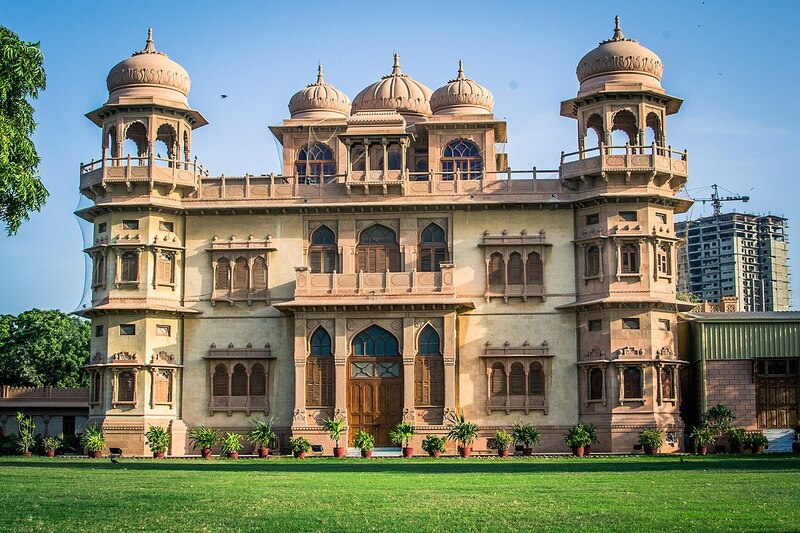 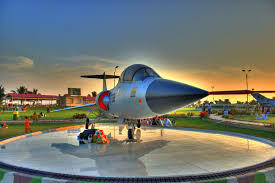 The hotel is only at two minute drive from the Quaid-e-Azam International Airport and is also close to NED University. 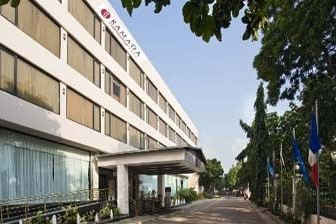 Ramada Plaza is flagship establishment of Ramada in Pakistan. 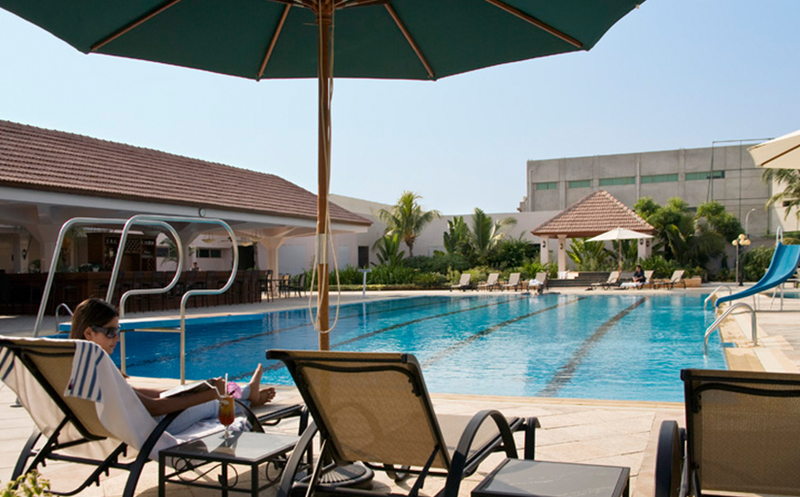 It has 176 fully furnished and equipped rooms. 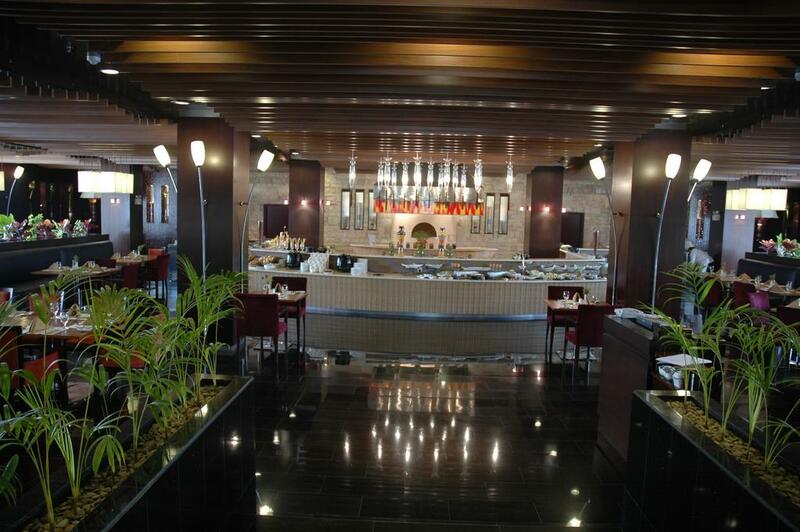 The hotel offers state of the art facilities which are designed to enhance customer experience. 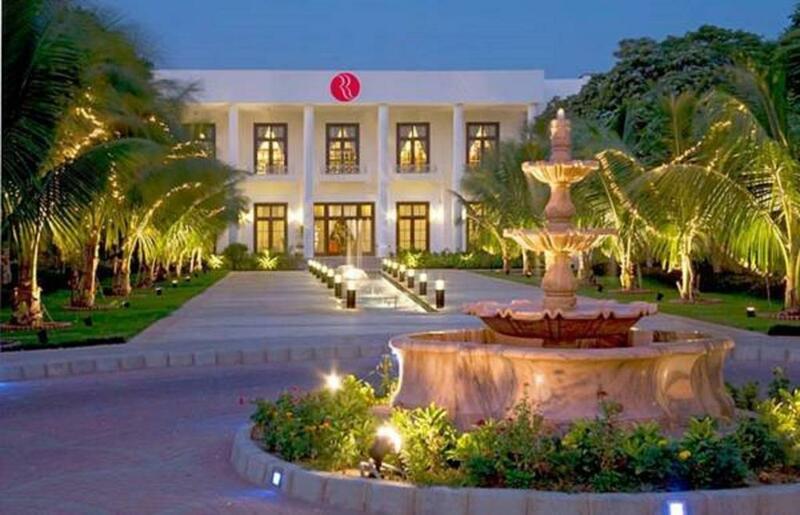 From appetizing cuisines, to visionary Chalets and Executive suites, Ramada Plaza is an icon of quality and a benchmark for excellence in Pakistan's Hotel Industry.